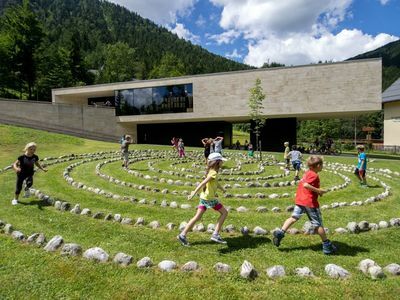 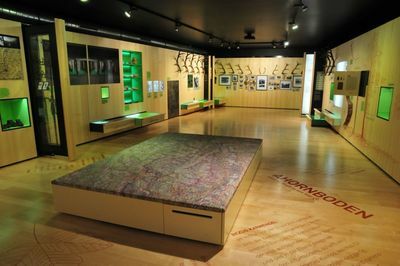 Attractively presented, fascinating exhibits and informative descriptions - never too long and always interesting - provide insight into the multifaceted world of the Karwendel. 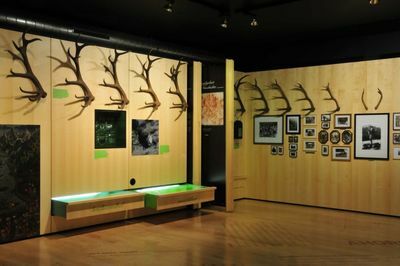 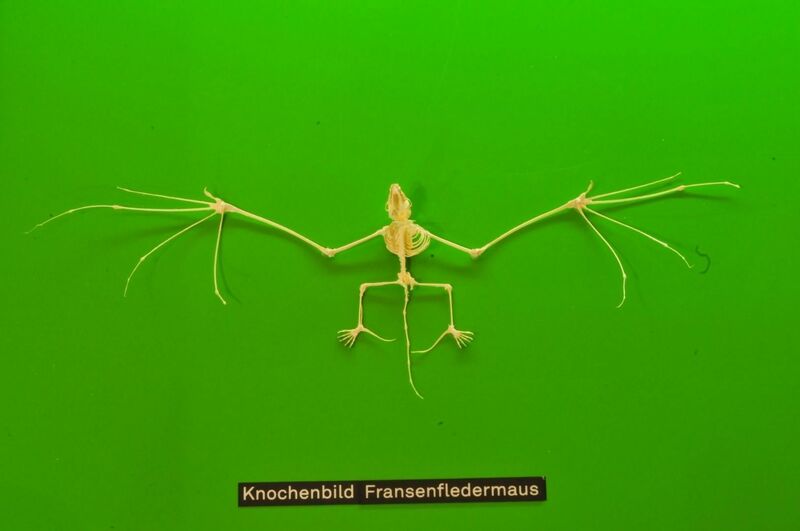 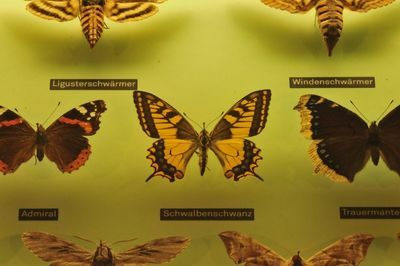 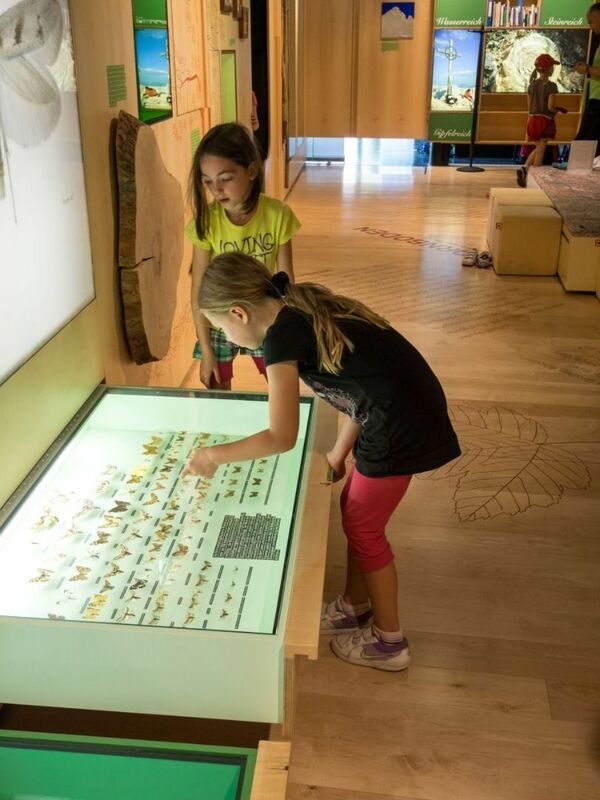 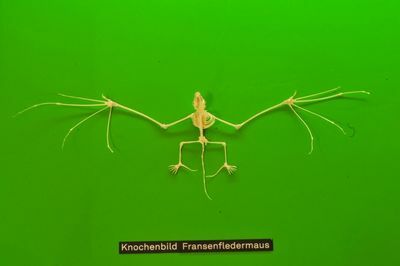 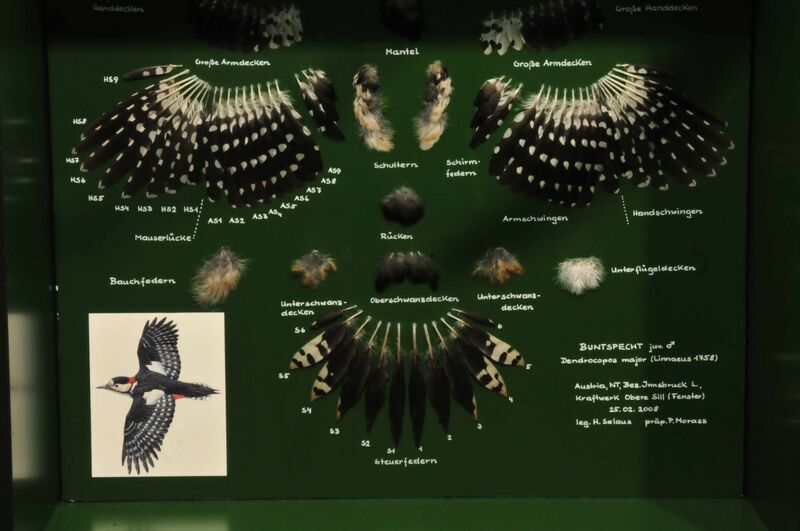 Display walls invite you to discover interesting facts about Karwendel’s abundance of water and wildlife: about the endangered sandpiper, for example, which nests on the banks of the Rissbach and Isar - two of the last wild rivers in Europe. Walk on silver tracks, learn about silver, ore and white gold.